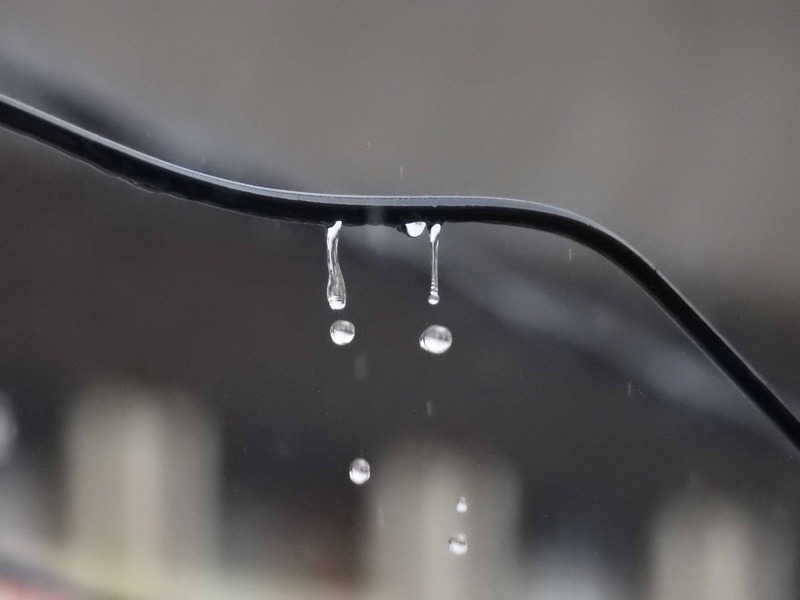 Wet Location copper cables must be durable and able to withstand severe environmental conditions. Outside Plant cables are often exposed to oil, heat, cold, moisture as well as numerous chemicals. Wet Location, OSP and buried cables are required to stand up against impact, remain flexible and maintain signal integrity. MSHA certifications are available on some Remee fiber optic and copper cable designs. All Remee Wet Location cables are manufactured in the US. and are manufactured under ISO 9001 certification. From simple to complex configurations, we can provide a rugged Wet Location cable to meet your specific requirements. 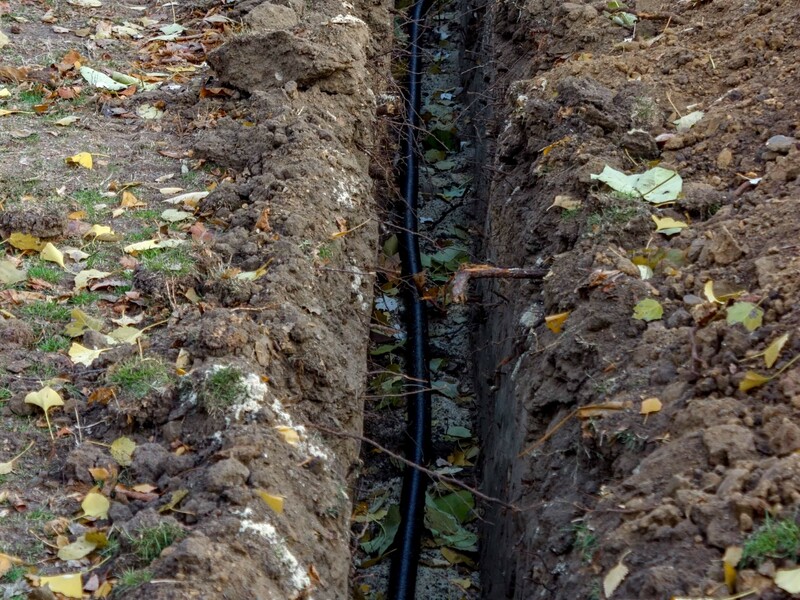 Remee has the experience, capabilities and equipment to manufacture Wet Location cables, including direct burial and OSP cables, that can withstand most outdoor environmental conditions including, but not limited to, water or moisture ingress, direct sunlight (UV rays) and extreme temperature variations.